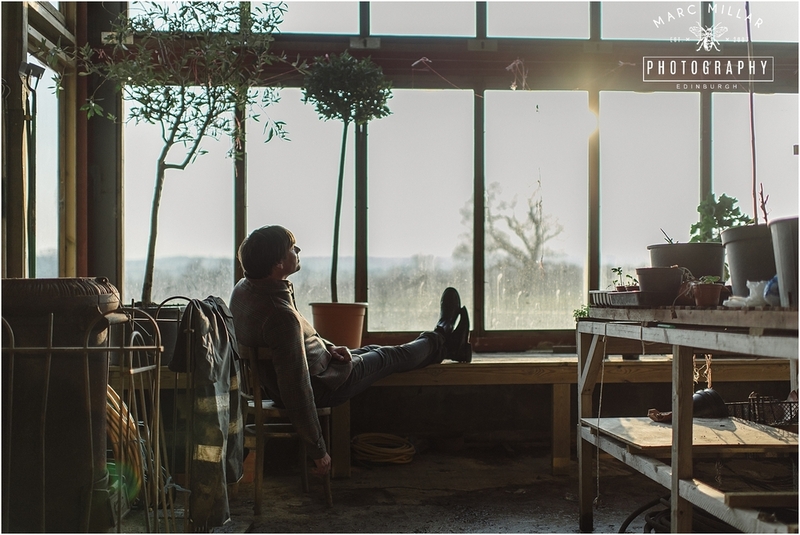 I love my job, not only did I go down to Oxford this week - which is filled with the best local Gastro pubs. 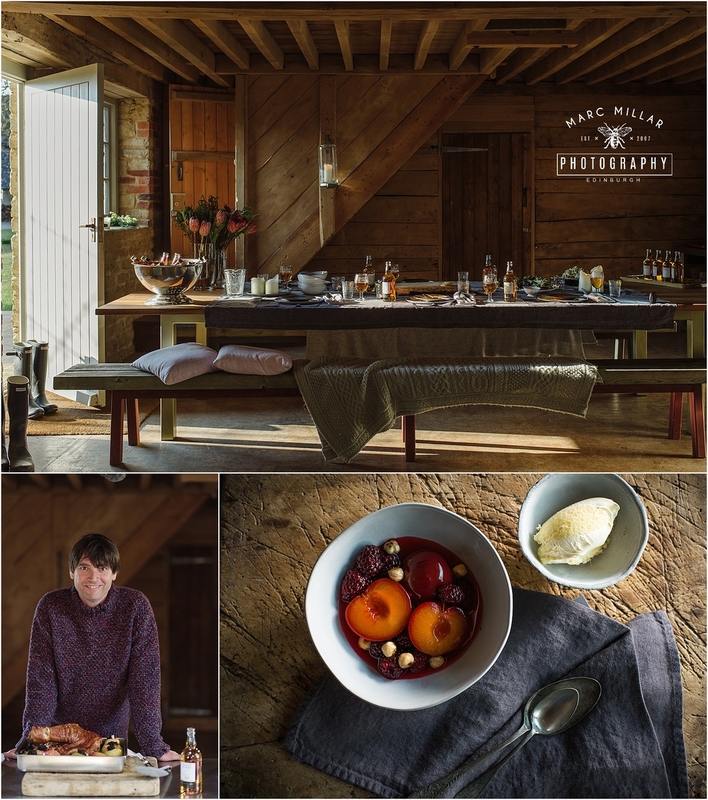 I had the pleasure of shooting Alex James on his amazing farm in the Cotswolds. 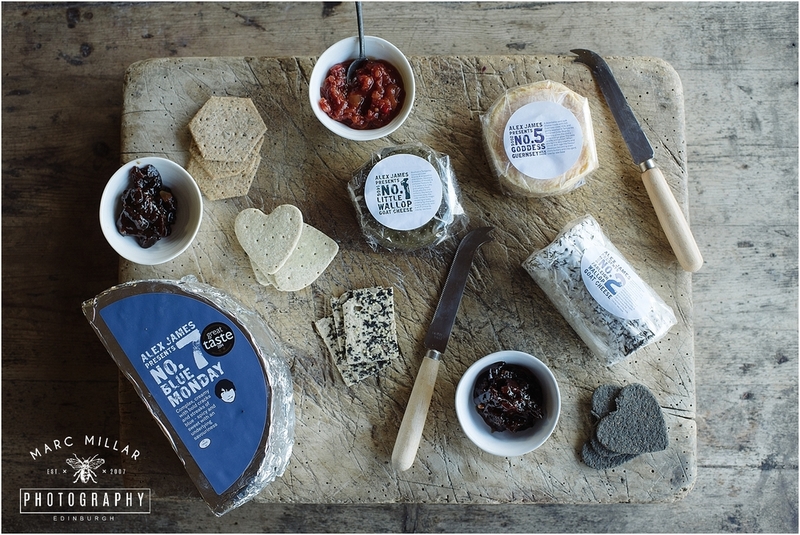 Until this week I had not even tasted his Alex James Presents award winning artisan cheeses. I now left some of my luggage down in a nice Oxford B&B in order to get some in my hand luggage.